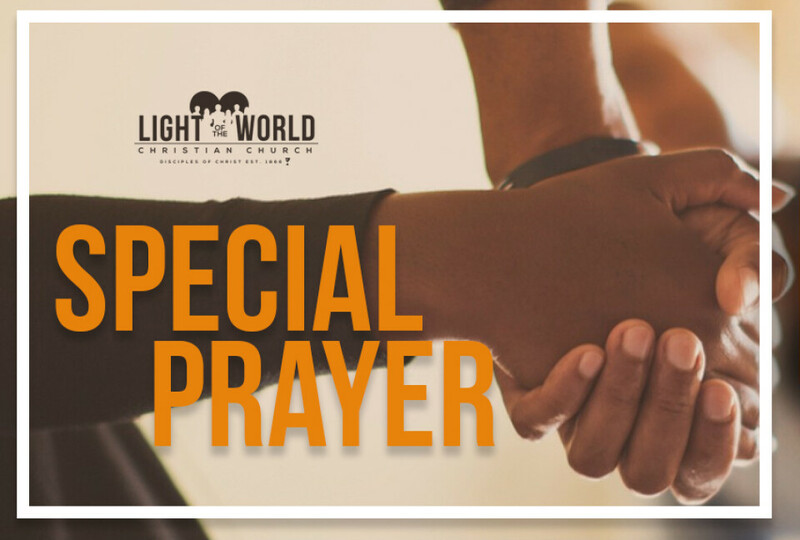 On Monday, Wednesday and Friday of this week we are asking those who are able, to join us here at the church from 7:00 a.m. to 8:00 a.m. for a special time of prayer. If you are unable to attend, please consider setting aside your own special time of prayer and lift up our world, our nation, our state, our city, and our church. Prayer changes things! Please join us as we lift our prayers to God.